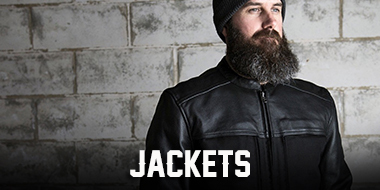 Check out our wide selection of Motorcycle Gear from the best brands in the industry such as Biltwell, Roland Sands, First Mfg, and more. Whether you are riding your motorcycle down the street or taking it for a long cruise we have all the motorcycle riding gear you will need. We have jackets, vest, gloves, goggles, sunglasses, packs, and bags. 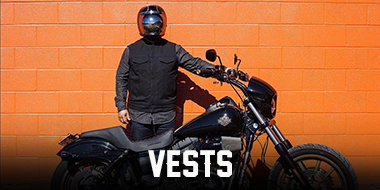 Choose from the top brands in the motorcycle industry to keep your bike ride safe, comfortable, and fun as hell. 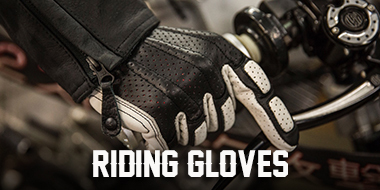 Be sure to use the selection on the left of the page to help chose what Motorcycle Gear is best for you.